Forty-five years ago this weekend I testified at my first Congressional hearing, in support of a wilderness area in Utah. It was extremely hot that day, and my testimony didn’t make me very popular with the locals. I’ve been fighting for the environment ever since, including fighting for the Clean Air Act and volunteering two summers as a wilderness ranger for the US Forest Service. My current fights are stopping the progressive City of Boulder, Colorado from destroying critical wetlands, and stopping mentally ill progressives everywhere from destroying raptor populations, scenery and habitat. 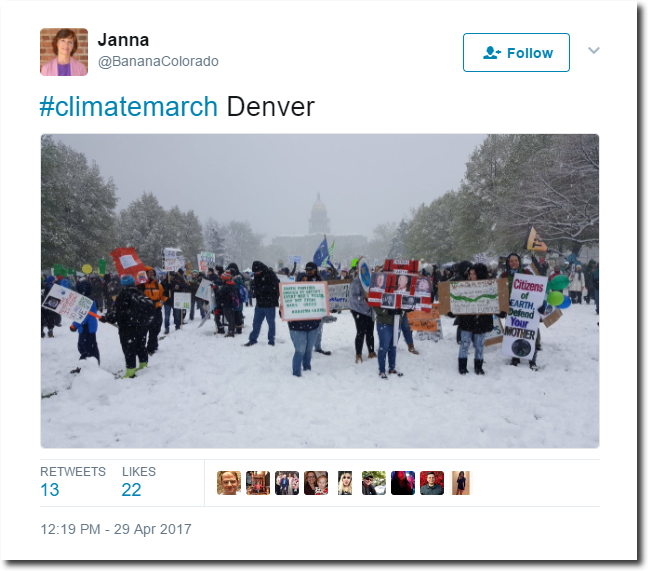 Global warming junk science is a scam, which is a grave threat to all humans and animals – particularly the useful idiots on the left who are promoting it. I’m off on my bicycle to get some photographs of Coopers Hawk chicks along Coal Creek. 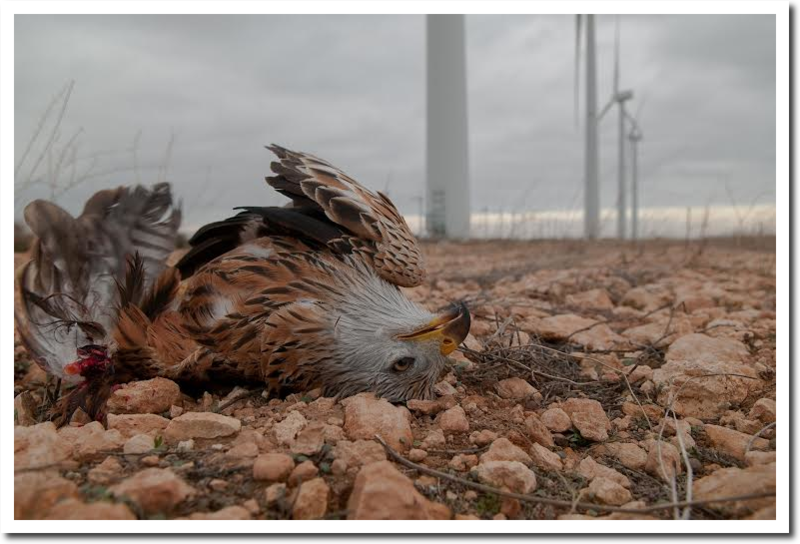 Fortunately they have coal there, rather than bird chopping wind turbines. The other two photos are great examples about stupidity going on on this planet. just like people are now laughing about the stupid hippies of the 60ies. There are model T Ford’s on the bottom of Lake Coeur d’Alene. People used to drive on the lake and skate on the lake. Apparently, it doesn’t freeze over anymore​. 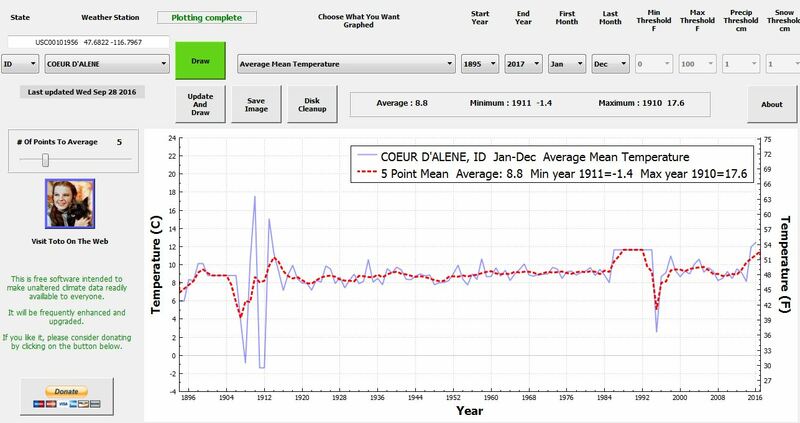 No Coeur d’Alene warming from 1936 to 2012. “Harris said the last time Lake Coeur d’Alene froze over was 2000. Thanks Tony, love your work! We’re with you; all the way! Capitol Reef National Park and the Waterpocket Fold. A favorite of mine.